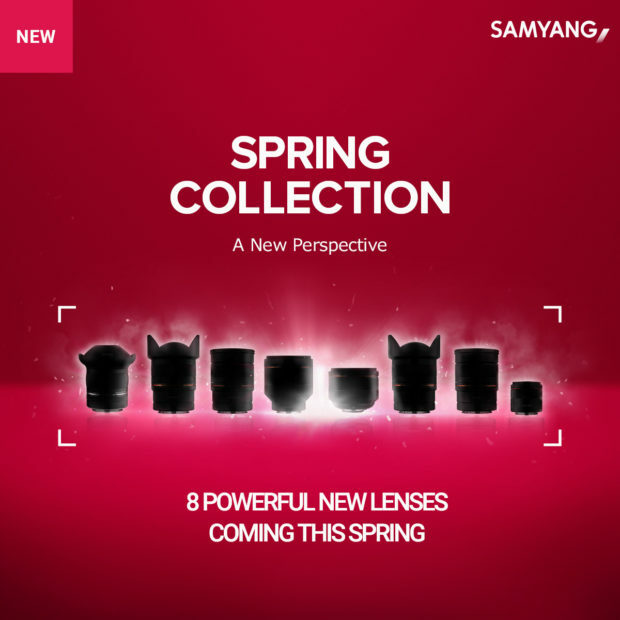 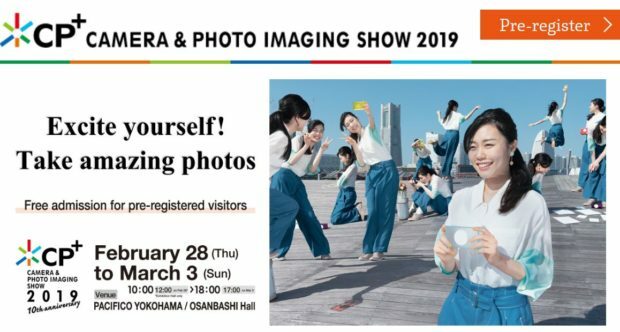 According to ephotozine, Samyang will announce a total of 8 new lenses at upcoming CP+ Show 2019 in Japan, and release date in Spring of 2019. 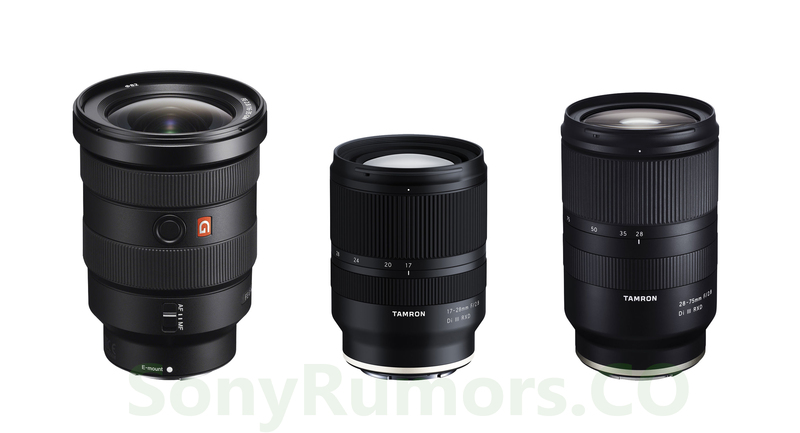 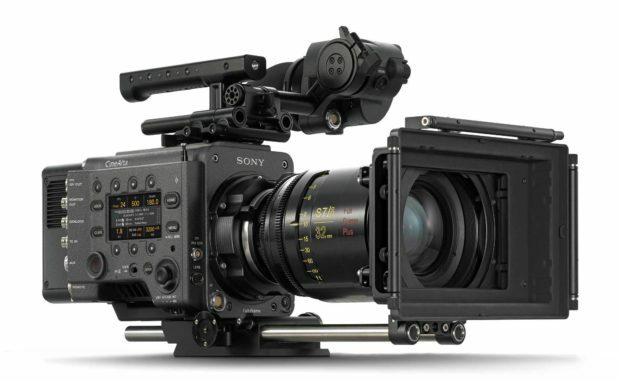 Currently no info about what lenses are coming, maybe include some new Sony E-mount, FE mount lenses ? Stay tuned. 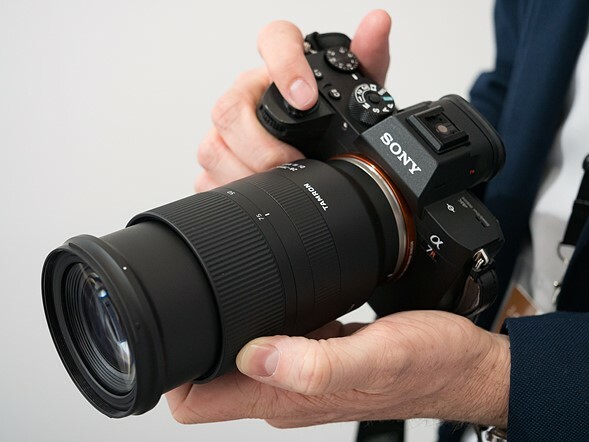 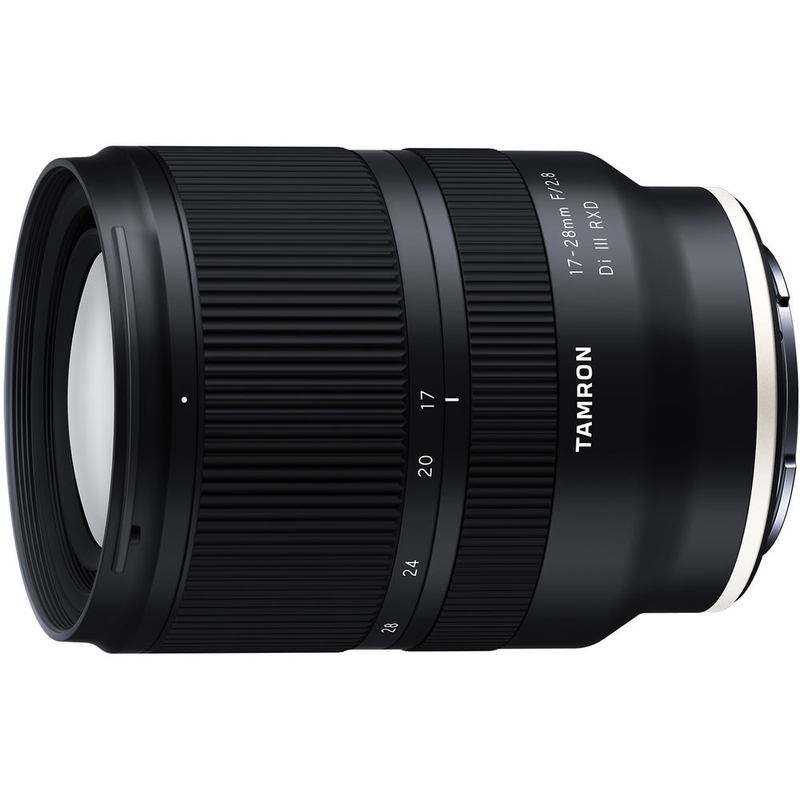 Author adminPosted on February 20, 2019 April 16, 2019 Categories Sony E-mount Lenses, Tamron FE LensTags CP+ Show 2019, Development, Tamron 17-28mm f/2.8 Di III RXD LensLeave a comment on Tamron 17-28mm f/2.8 Di III RXD Lens Development Announced !